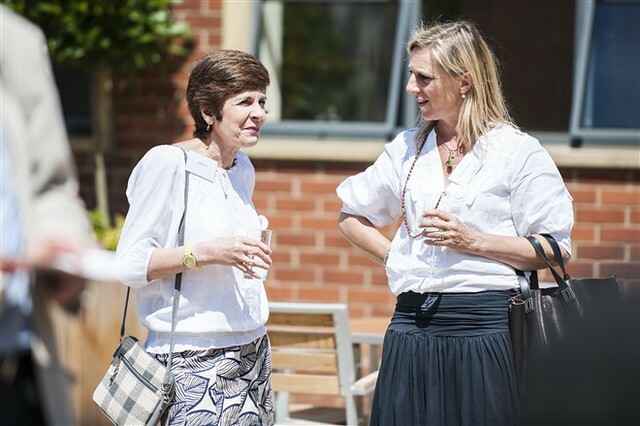 Our annual Donors lunch was held on 3 July 2014 in the new Collingwood Centre at Rugby School. Arnold Foundation pupils and the Arnold Foundation tutors joined us for the final opportunity to wish the Head Master Patrick Derham farewell. Guests were then given a tour around the Collingwood Centre and had the opportunity to enjoy some of the events of the School's the annual Arts Festival in the afternoon. Below are photographs from the day; the gallery may take a few moments to load.